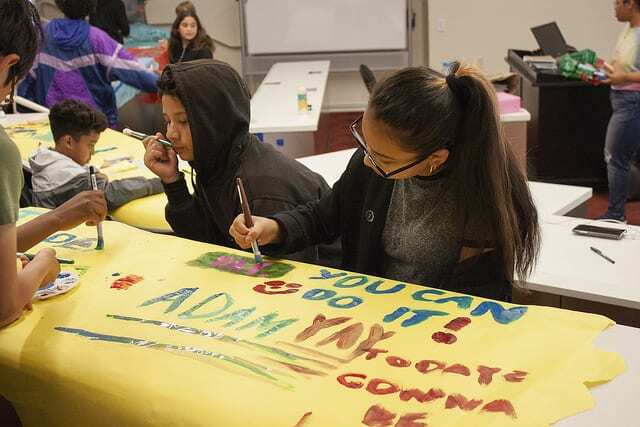 The McCarthy Center and Engage San Francisco will be celebrating the 2019 Community Partnership Innovation Fund (CPIF) recipients on April 4, 5:30 -7:30 p.m. at the African American Art & Culture Complex! Members of the wider McCarthy Center Community are invited to join us in commemoration. 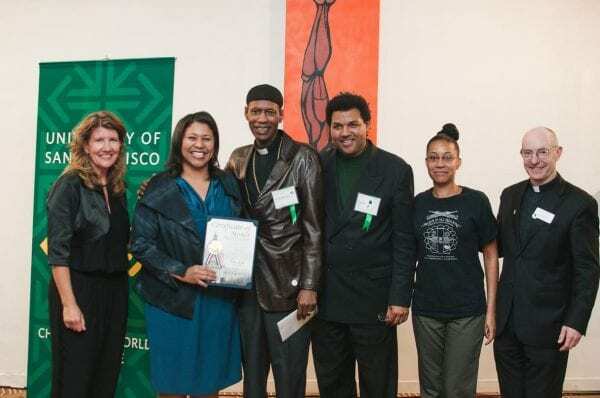 This evening will be an opportunity for USF faculty, staff, students, community partners, and supporters to meet and congratulate the three campus-community partnership projects under the relaunch of Engage San Francisco’s Community Partnership Innovation Fund. This will also be an opportunity for campus and community partners to explore future collaborations that align with a shared vision of uplifting community-identified outcomes in the Western Addition. 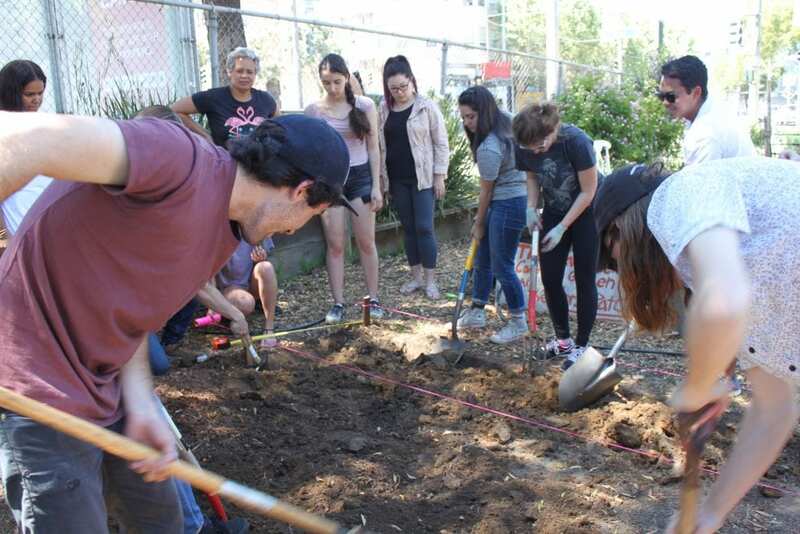 The Community Partnership Innovation Fund is an initiative under Engage San Francisco that supports community needs in the Western Addition, while deepening the partnership between USF through an intentional and collaborative process. 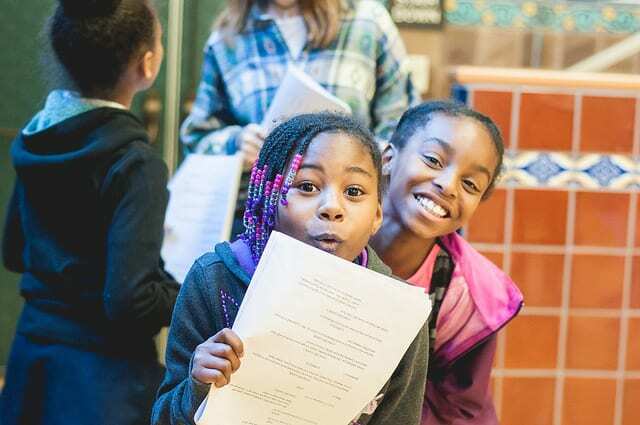 We’re proud of the work and achievements of our CPIF recipients, and we have covered all three in the past on this blog. Dive into their stories linked below! This entry was posted in Academic Year 2018-2019, Community Empowerment Activist, Community Partners, Leo T. McCarthy Center (LTMC), Master of Urban and Public Affairs, Uncategorized, University of San Francisco and tagged Community Partnership Innovation Fund, Engage San Francisco, Western Addition. Bookmark the permalink.